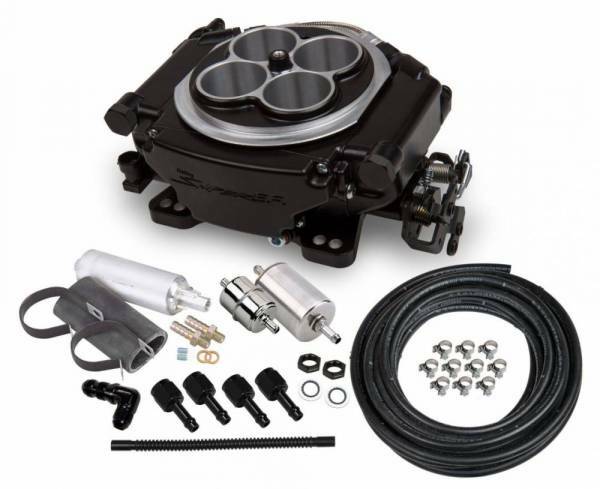 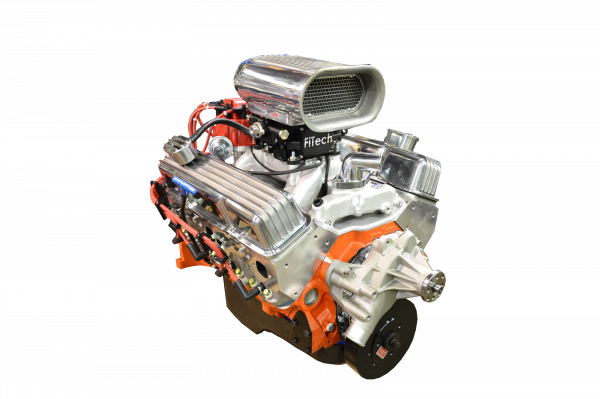 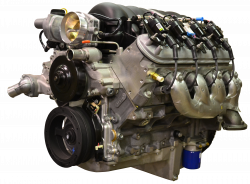 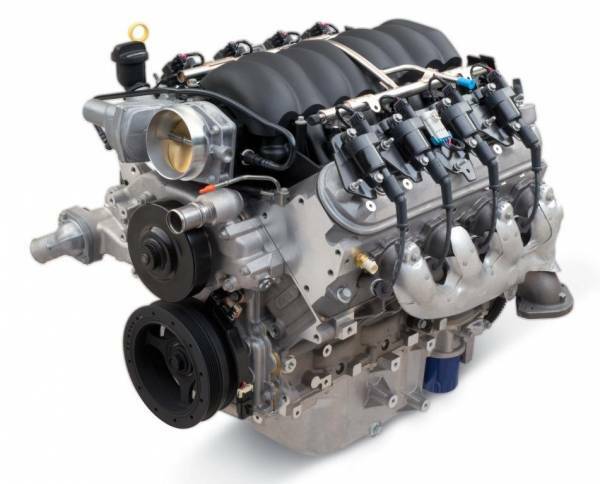 We have taken the Pace Performance LS3 525HP engine to a new level! Now complete swap ready engine package with installed Holley oil pan. 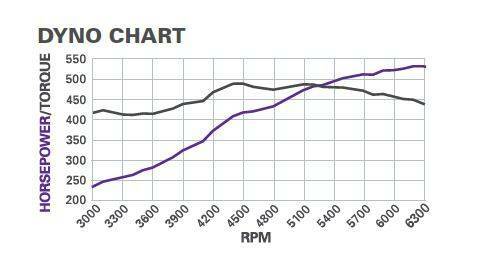 We have prep and primed the engine with Maxima break in oil so it's ready to go when you receive it. 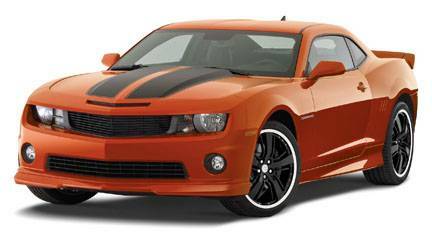 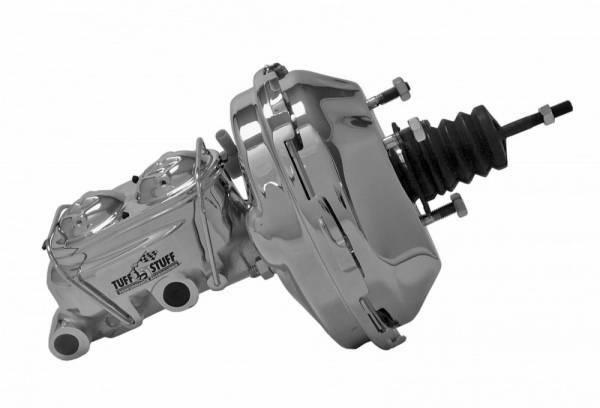 General Motors limited 1 year parts only warranty. 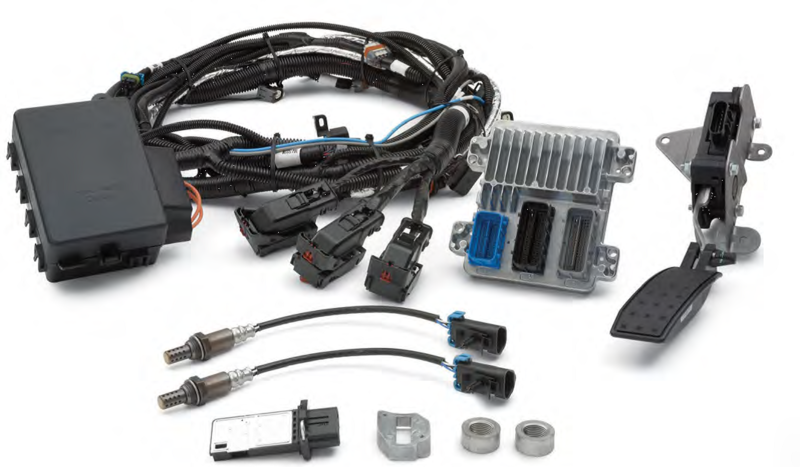 Click Here to view or download warranty form.